Fall is full of tasty flavors with pumpkin being at the top of the list. 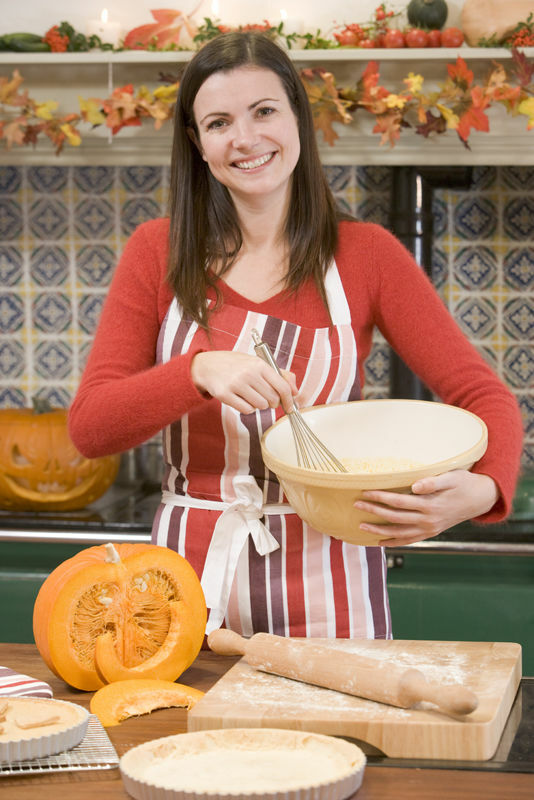 For TALK English Schools international students looking for some tasty recipes that you can try this fall season why not try these fun fall food options that you can do at home. Pumpkin French Toast is a favourite amongst many students, and goes extremely well when they smothered in maple syrup. To make pumpkin French toast here is what you will need. Mix together the brown sugar, nutmeg, cloves, ginger, cinnamon, vanilla, pumpkin puree, milk, and eggs in a low flat bowl that allows for easy dipping. Turn on your stove to medium heat and heat a pan. Take the bread and dip it within your egg mixture so both sides are coated before placing them into a pan to grill them lightly until they are lightly golden brown. Each side should be cooked for 2-3 minutes. Place cooked pieces onto a plate, turn off heat when done, and enjoy the flavour of Pumpkin French Toast. An amazing combination of flavors is pumpkin and white chocolate. When you combine a pumpkin flavour with hot chocolate you will find your taste buds will explode on cold winter days. Here is how you can make this great recipe. Combine and heat the pumpkin puree, milk, vanilla, and spices within a sauce pan until it starts to simmer then quickly remove it from the heat. Place the chocolate into the mix and stir it until it has melted. Pour your chocolate mixture into mugs and place whipped cream on top before garnishing it with cinnamon for explosive flavour. The TALK English Schools is giving new and upcoming students the opportunity to win an iPad Mini with our new and exciting Fall competition. For your chance to win this amazing prize, all you have to do is like our Facebook page and upload your very own photo of the things you love with the hashtag #FALLinlove. For more information you can take a look at our school page.